Ten years. That's how long it's been since I last came to Melaka (also spelled "Malacca"). This place will always hold fond memories because I came here for my school's history trip in 1995. Some things never change here. Some things change beyond recognition. Melaka was founded by Parameswara, the last ruler of Singapura (Singapore, back in the day) who fled the island circa 1400 A.D. and founded Melaka. 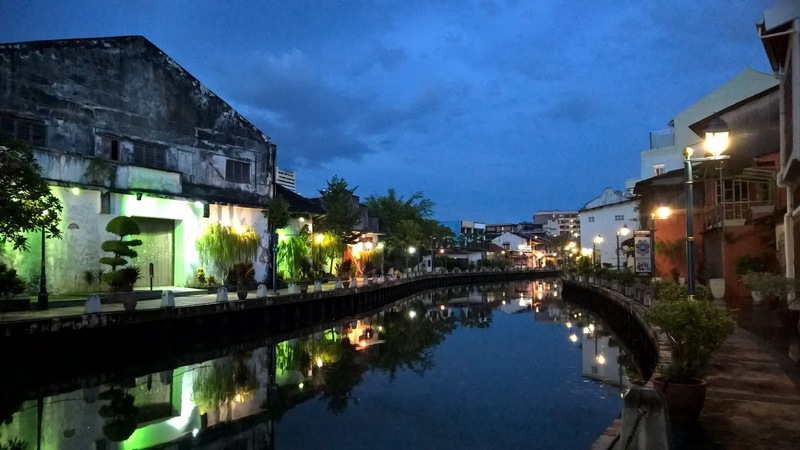 Over the years Melaka had close ties with China. The great admiral Cheng Ho of the Ming Dynasty made voyages here, and some Chinese made their home here too, including Hang Li Poh, a royal princess who married Sultan Manshur Shah. In 1511, the Portuguese conquered Melaka, and in 1641 the Dutch defeated the Portuguese and took over. 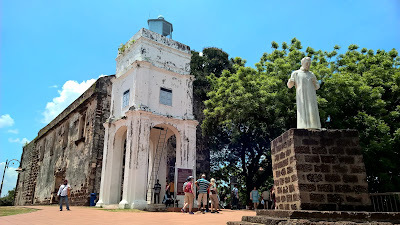 Architecture from these periods still survive, the most famous of all being the Porta de Santiago, the only remaining gateway of the great Portuguese fort the A'Famosa, and also the only remaining Portuguese fortification from that period in Southeast Asia. 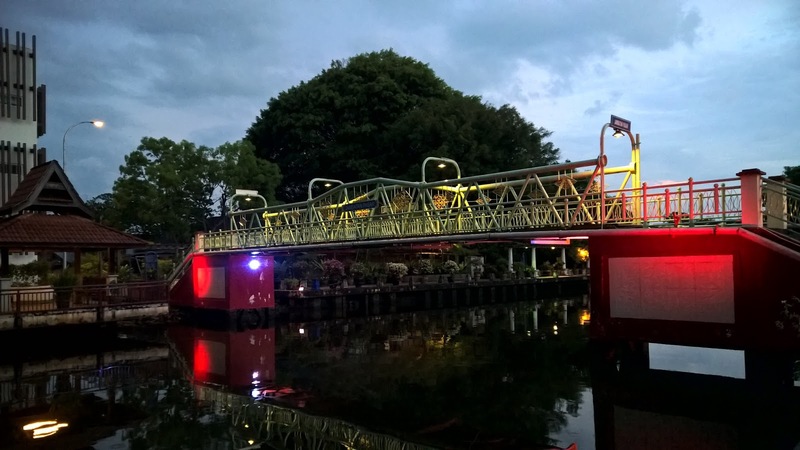 Just behind that is the Dutch Square with its iconic red buildings. 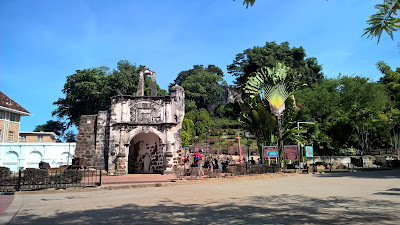 The British took over in 1824 when the Dutch ceded Melaka to them in exchange for Bencoolen in Sumatra, Indonesia. The Dutch concentrated their efforts and power in Indonesia while the British focused on Malaya and Singapore, building ports along the trade route and creating the Straits Settlements. You might ask what's with the Malaya-Malaysia thing? Is it some typo or discrepancy? Well, Singapore and Malaysia share a political history. "Si" was added to "Malaya" after Malaya gained independence from the British in 1957 and after Sabah, Sarawak and Singapore were added to the Federation in 1963. 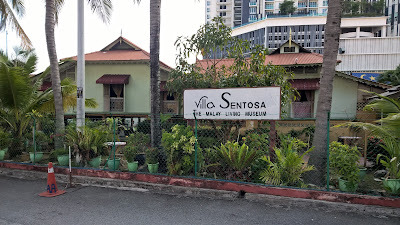 The name stayed even after Singapore separated in 1965. 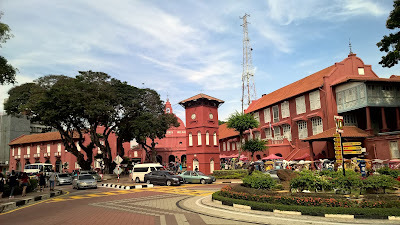 Melaka together with Penang and Singapore formed the Straits Settlements of the British empire in Southeast Asia. 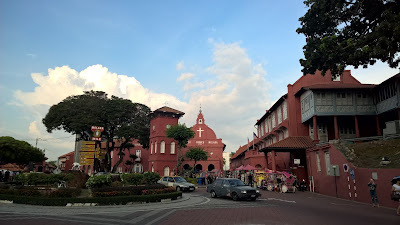 The architecture from British colonial times is similar across the 3 places, and they share the same Peranakan (Straits Chinese) heritage, which is unique to Malaysia and Singapore. 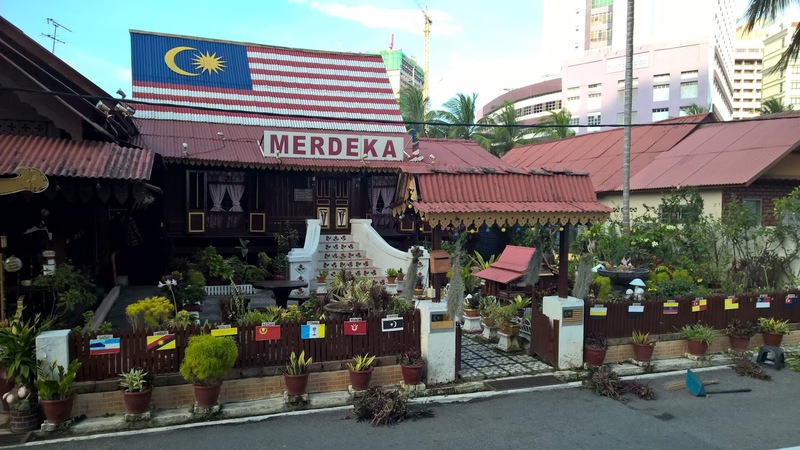 However, closer to home, part of my family came from Melaka, having arrived from China years earlier. 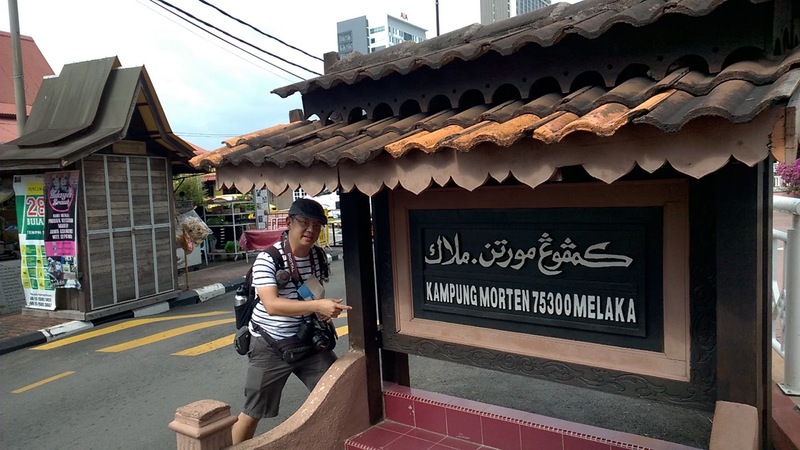 Here I am at Jonker Walk in front of my great-grandmother's house! 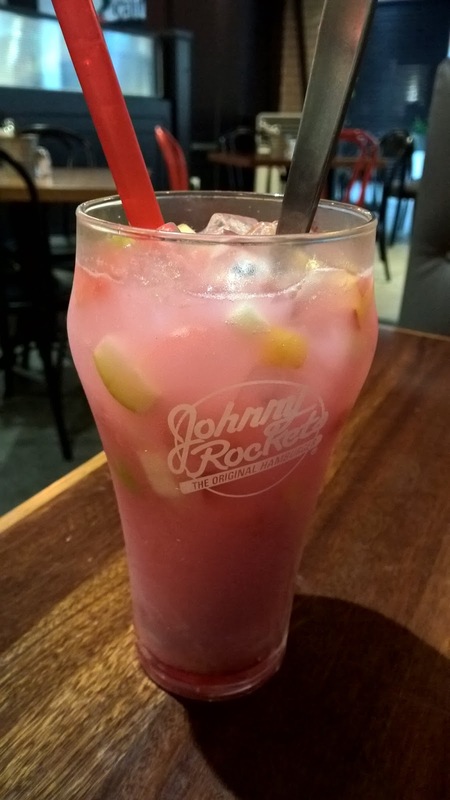 Some years back the Malaysian Government considered shutting Jonker Walk, the main shopping weekend night market in the old town area. 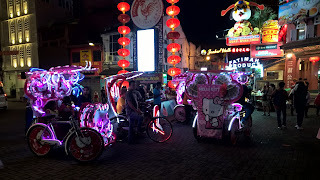 Of course, there was much opposition, and Jonker Walk was spared. Officially the road is now named Jalan Hang Jebat after an old hero from the sultanate days. 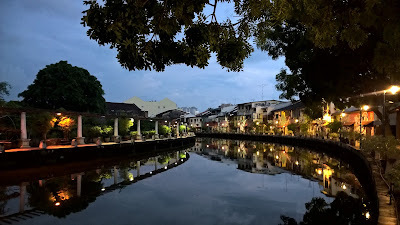 But Jonker Walk has undergone some changes, the most noticeable being how Sinocentric it has become. The Malaysian flag and the Chinese flag are printed on the facade of a building with a Chinese restaurant at the entrance to Jonker Walk. Another reminder of the Malaysia-China relations and partnership is engraved in stone near the Melaka river. 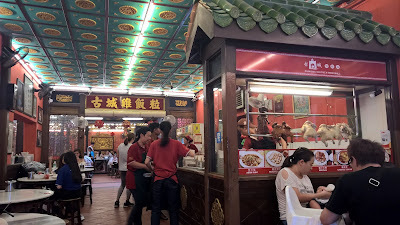 If you walk down the street on a weekday, Chinese tourists are plenty, and Chinese shops selling goods made in China (a la Miniso) are a dime a dozen. 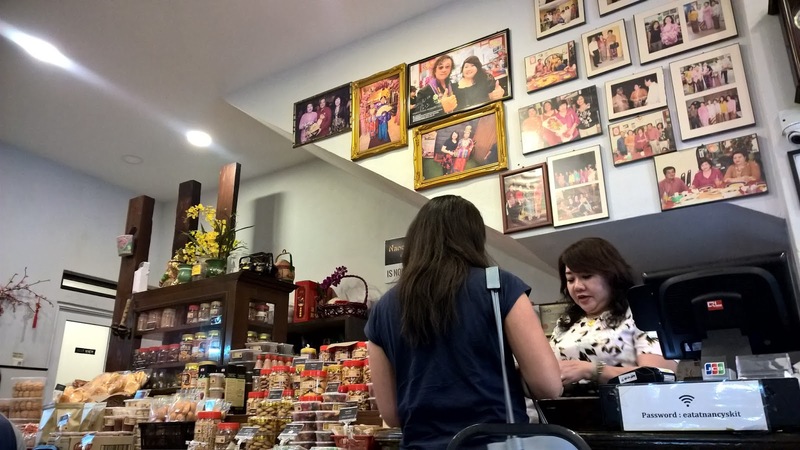 It feels like the local wares have been replaced or outnumbered by the influx of Chinese products and hipster cafes. The gateway to Jonker Walk is flanked by a Chinese Restaurant, Hard Rock Cafe, and a modern white building occupied by H&M against the backdrop of old Peranakan houses. I find them rather an eyesore. Added to the cacophony of colours and noise are garish Trishaws with flashing lights (at night) and decorated with cartoon characters from Hello Kitty, to Minions, to Frozen, to Baby Shark. Thankfully the weekend night market still retains much of the local flavour, albeit with foreign and eastern additions. Singapore has our Kampong Lorong Buangkok. Melaka has its Kampong Morten. The last time I came to Melaka we only saw the kampong from across the river from the boardwalk. The walkway on the kampong side was still being constructed. This time we went into the kampong twice. The first day we went to take a look, and realised they conducted free tours, so we went back the next day. It was well worth the trip. The free tours are only for 2 years. We also visited the Villa Sentosa, the house of the family of the kampong's founder, Mr. Othman, and was given a tour by his descendent. 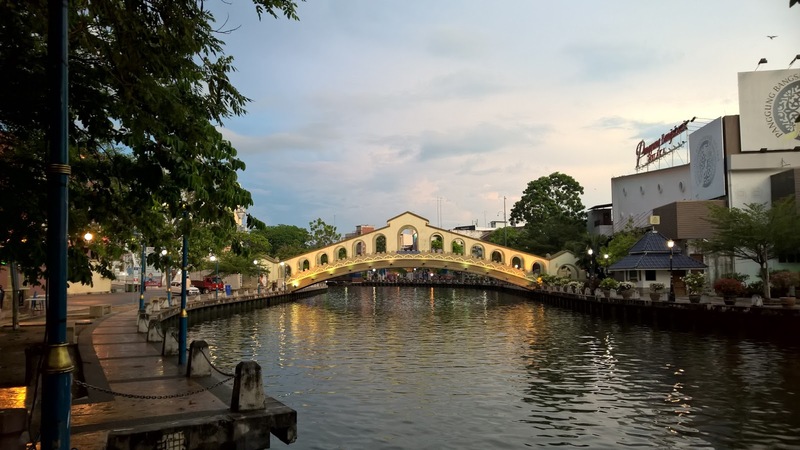 You can get to Kampong Morten via the River Cruise or on foot. 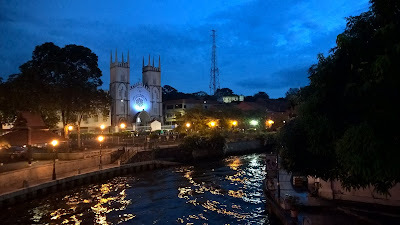 It's a long walk but you get to see much along the way, especially in the evening when the lights along the Melaka River come on. 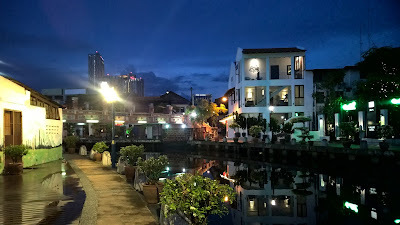 There are many cafes and eateries along the river. Being a trade hub over the centuries, Melaka, like Penang and Singapore, is a melting pot of cultures. Food here is good and affordable. 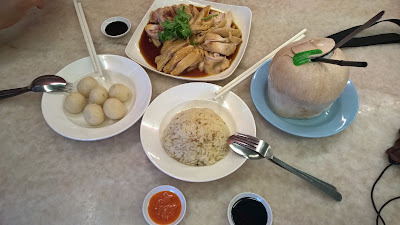 Peranakan food, of course, is one of the unique features of the culinary culture in these parts. We hunted down Nancy's Kitchen, which had moved from Jonker Walk to its new location about 1km away 2 years back. One of the famous dishes at Jonker Walk is the chicken rice ball. I'm not that much a fan, but it's a novelty thing to me. Interestingly our favourite dish/drink during this trip was from a restaurant in Dataran mall, Urban Food Hall. 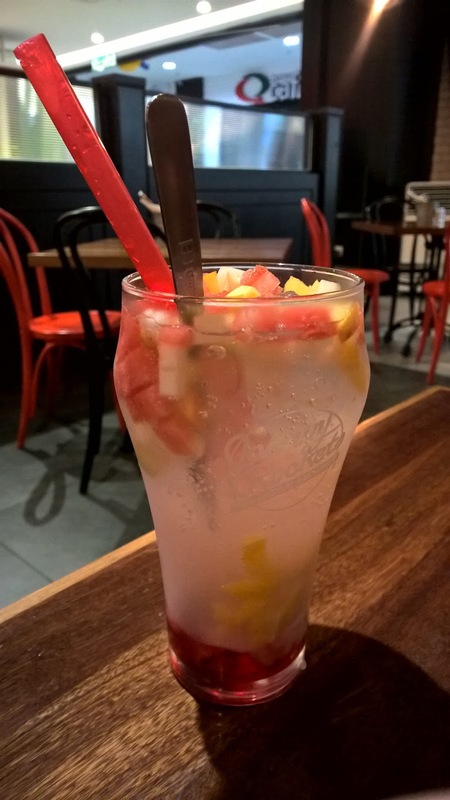 The Thai Fried Rice and Buah Soda Gembira were awsum. 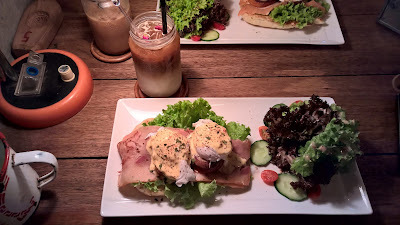 Our favourite breakfast place was Daily Fix along Jonker Walk as previously mentioned. The Rose Latte (latte with rose syrup) was really nice too. I managed 2 sketches during this trip. It wasn't quite a sketching trip after all. I brought 3 sketchbooks and during the first sketch, a bird bombed one of my unused sketchbooks which was in my pouch. I threw that sketchbook away. It wasn't expensive anyway. That's the risk you take for sitting under shade. It did rain during our stay, which was the first shower in a long while, and it drizzled on the third day, which cooled things down from the roasting first 2 days. I wanted to draw my great grandmother's house but there was nowhere to sit opposite it except next to some smelly dustbins. I settled for drawing the Porta de Santiago and the Dutch Square. Each sketch probably took 2+ hours, and each sketch was marred by a leaky fountain pen.